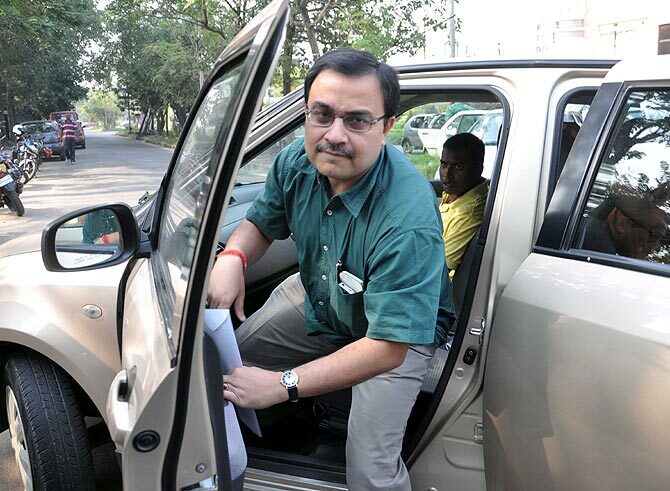 Still waiting for the much-promised poriborton (change) in business climate, the industry in West Bengal had to face plant closures, project suspensions and a stigma of being hotbed of ponzi schemes during 2014. And no immediate respite appears in sight during a politically charged-up 2015. While the Trinamool government, led by Chief Minister Mamata Banerjee, tried its best to attract investors, including from Singapore, not much headway could be made and the only silver lining in 2014 was the micro, small and medium enterprises sector growth. The biggest jolt came from a spate of illicit money-pooling schemes, including those run by Saradha Group that have given the state a billing of being 'ponzi hotbed' of the country. The political links of these entities have made things even worse. 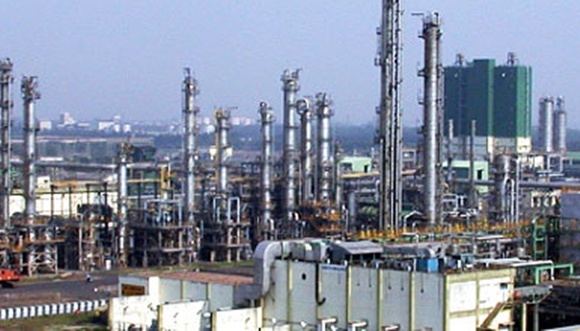 On industrial side, the first major trouble came with the temporary closure of a petrochemicals plant by Haldia Petrochemicals Limited. The state-of-the-art plant was closed for nearly six months for want of working capital and the closure spelt doom for many downstream manufacturing units as these were sourcing their polymer needs from HPL when it was functional. The more worrying factor remains the absence of any official word, either from the government, a major stakeholder, or the HPL management about the present status of the company. With a controversial ownership structure of HPL, the bankers were also not willing to lend funds to the company. In another setback, Hindustan Motors announced closure of the country's oldest car manufacturing plant at Uttarpara in the state, citing lack of capital and poor demand for the iconic Ambassador car. The company introduced a VRS scheme which evoked a poor response, with only 925 people out of 2,300-odd workers and employees showing their willingness to accept the offer. 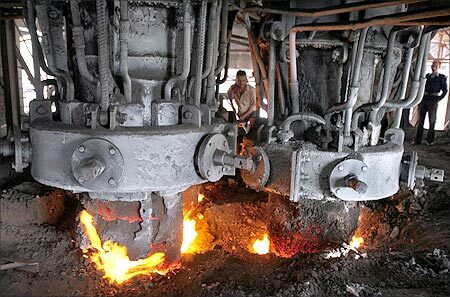 From the private sector, JSW Steel chairman Sajjan Jindal recently said that the proposed 10-million tonne steel plant at Salboni has been put on hold. Conceived in 2006 during the Left Front regime, JSW Bengal had acquired huge tracts of land at Salboni to set up an integrated steel and power plant. But it failed to eventually take off as the company could not get coal and iron-ore linkages needed for running the plant. The scenario remained sluggish in information technology space as well. While the West Bengal government has provided land to IT giants Wipro (for second campus) and Infosys to set up facilities here, the companies were treading slowly as the state was against the special economic zone status which they were asking. 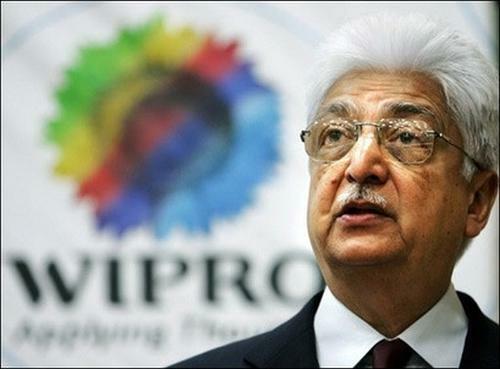 The first Wipro campus at Salt Lake electronics complex had been accorded the SEZ status when the Left Front government was in power. But the ruling Trinamool government has not been very keen on SEZs, which resulted in these two companies not going ahead with their projects here. Militant labour unionism also showed its ugly face during the year when chief executive officer of a Northbrook Jute Mill was killed inside the factory by a violent crowd. 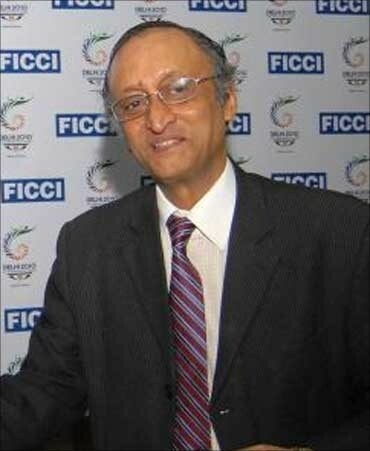 State Finance Minister Amit Mitra convened a meeting with the union leaders and owners of jute mills of the state and discussed the problems persisting in the jute industry. A similar incident happened in a north Bengal tea garden Sonali Tea Estate where owner of the unit was killed. 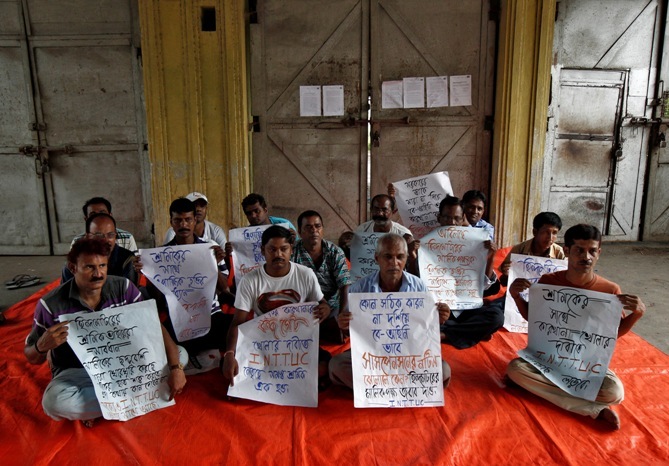 The tea industry in north Bengal was not in good shape as a number of gardens were under closure for a considerable time, forcing workers to suffer from malnutrition and hunger. 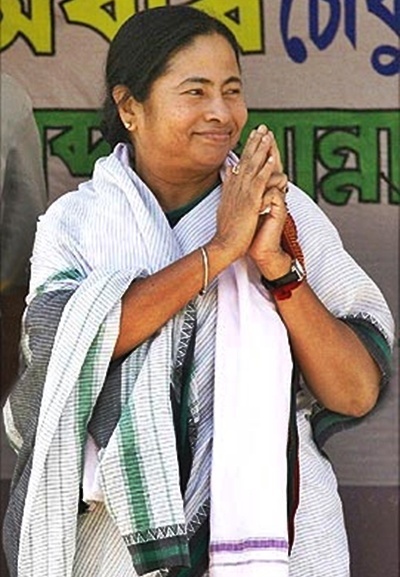 DEBATE: Is Haldia Mamata Banerjee's Singur?